Bobbin Lace bookmark,white 1ins.x7ins. 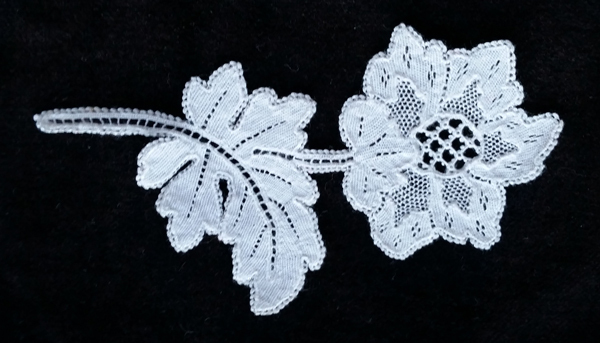 (1.6x18cm) approx.handmade by Emer Finnegan at the Kenmare Lace and Design Centre, Kenmare. Available in other colours.